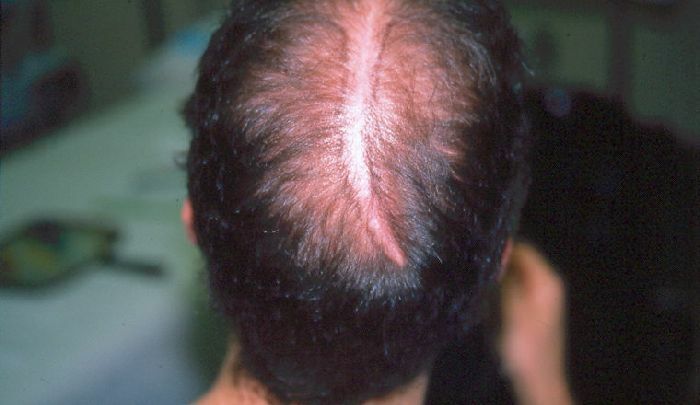 Which Hair transplant surgeon would choose me as a candidate? Dr Paul Cotterill and Dr Martin Unger thought I was a great candidate-look at my post below-they did the most unethical decision-selected me as a pt-dove into my head and damaged/ disfigured me-basically screwed up many year of life. OMG, it’s like a railway track, I feel your pain man ! Did you mark the scar border with a cosmetic pen? I had a similar procedure when I was 29. 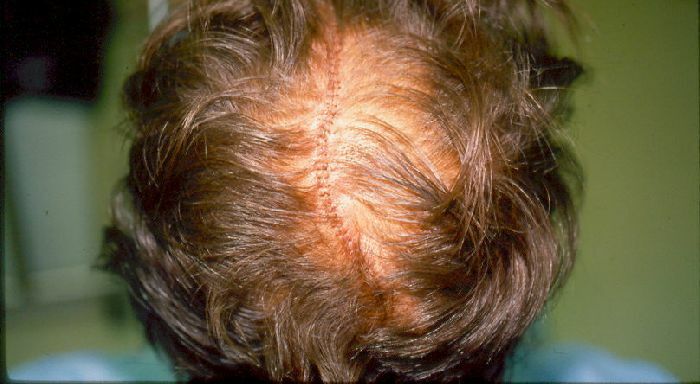 This type of scar can be improved with low-density grafting. Perhaps 300 grafts per session. This scar’s appearance can be greatly improved but the issue is, you shouldn’t have to pay for repair work to fix something like this. 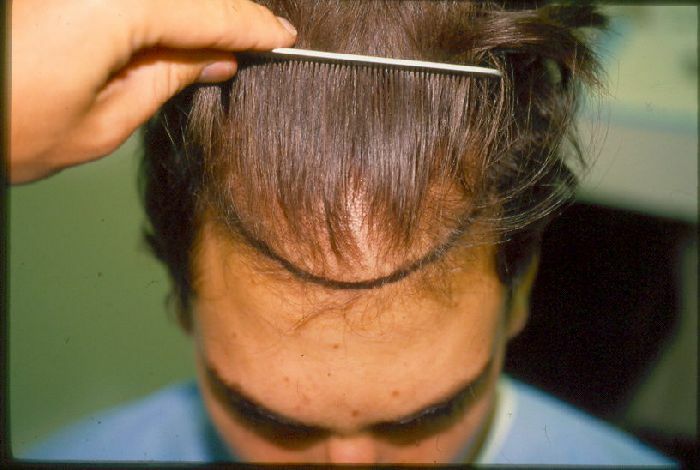 I felt as if my first hair transplant was an experiment. the above caption “which hair transplant surgeon would choose me” was more of sarcastic caption. Both Unger and Paul Cotterill royally screwed up my head. they started on me in this before pic above to this (post below)-Umar has take over massive repair. So what I believe you are commenting on is a pic where further hair loss happened, which both Cotterill and Unger did not plan for and then at end it was a “sorry it turned out like this” in other words-sorry for disfiguring you at age 18-good luck with your life now". to this day the resentment I have towards these guys cannot be described in words. They preyed on a young kid (me) and started. All they had to say was “you are to young and these procedures are not for you”. I felt “they got away with it”. Where the hell is justice? Paul Cotterill was past president of ishrs. Goes to show you being a president of this does not necessarily coorilate to skill. Perhaps the worse hair surgeons in Toronto. They have ruined many lives.